British fashion brand Burberry is banning fur and angora from all of its collections, starting with the new collection by Riccardo Tisci. Over the last few years, the brand has used fox, rabbit, mink and Asiatic raccoon fur in their products. Animal welfare charity PETA has been urging Burberry to ban these animal fabrics for an entire decade. 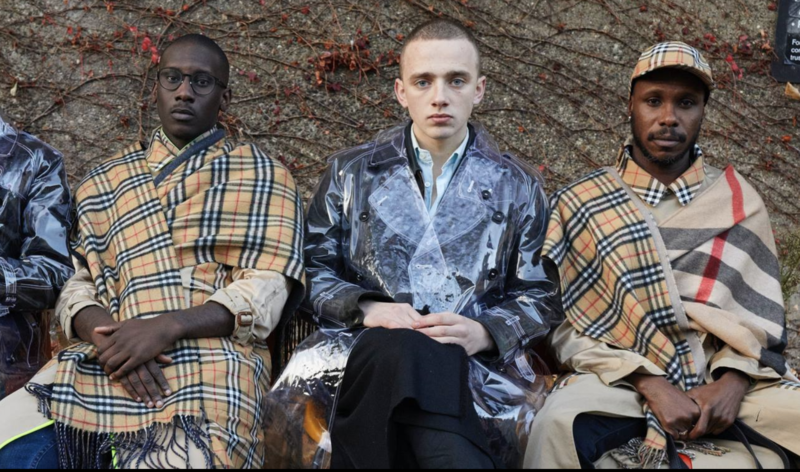 Now, at long last, Burberry is getting on board. The fashion house has claimed that there will be no fur in their new collection, which is the first line by new Chief Creative Officer and designer Riccardo Tisci. The collection will debut on 17th September, and the brand will begin phasing out fur and angora after that. Not only is the company banning fur and angora, but it has pledged to stop burning its unsold goods. The brand destroyed unsold products worth £28.6 million last year, which sparked various protests and public outrage. Now, however, Burberry has decided to stop dealing with the surplus of luxury goods in such a manner.